Winner of the 1995 Fleuroselect Gold Medal! 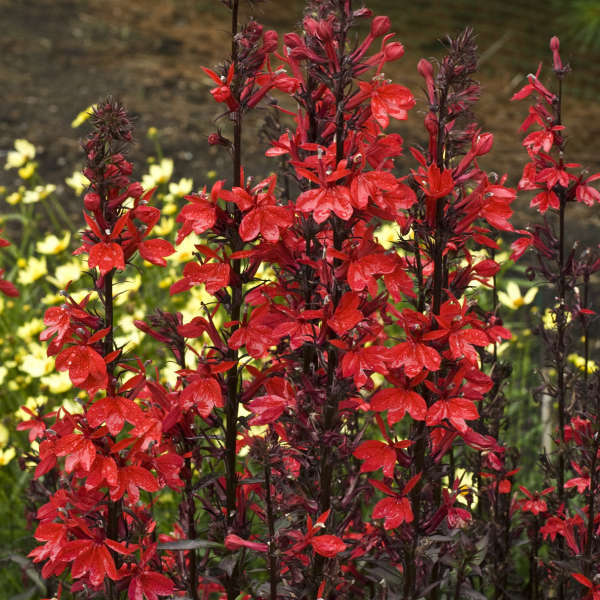 'Fan Scarlet' sports compact, bronze foliage and a vigorous base-branching habit. 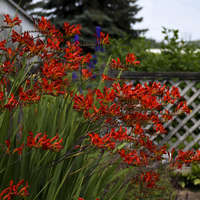 Vivid scarlet flowers are borne on dense, strictly upright spikes. 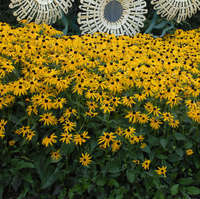 Members of the Fan Series typically have an earlier bloom time than the species, beginning in midsummer and continuing into fall. 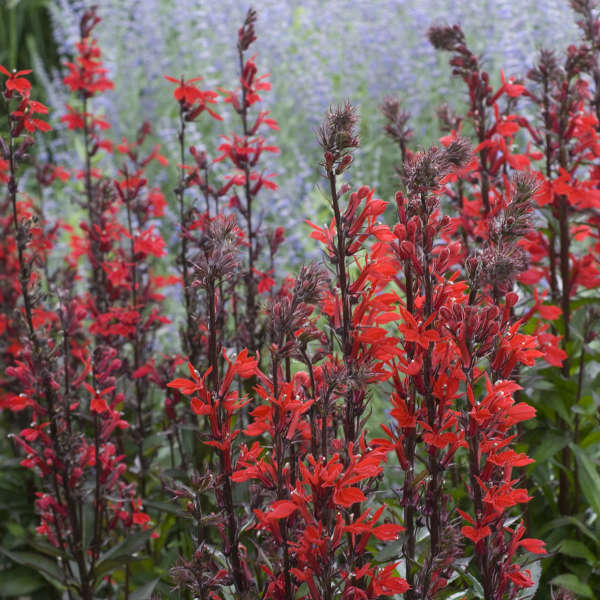 The perfect plant for damp locations such as near ponds or low-lying areas, Lobelia will easily adapt to 'wet feet' but can also tolerate well-drained soils. 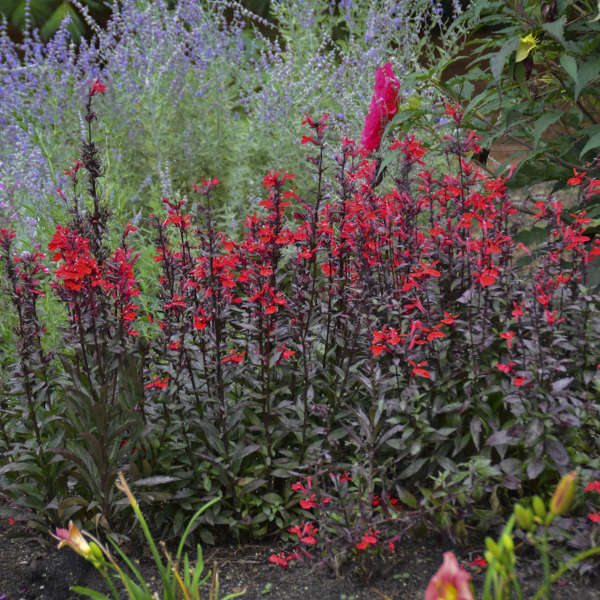 L. speciosa is more adaptable than other Lobelias to various soil types and moisture levels. If enough moisture is available, it will thrive in the sun. 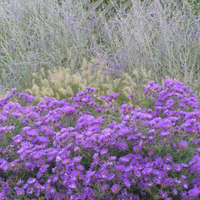 In drier soils, it should be planted in part shade. Deadheading spent blooms will improve the overall appearance of the plant and may promote reblooming. 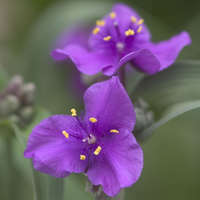 It's a good idea to cut this plant back in the spring instead of the fall, since the foliage will help protect the root zone in the winter. Mulch is also recommended.